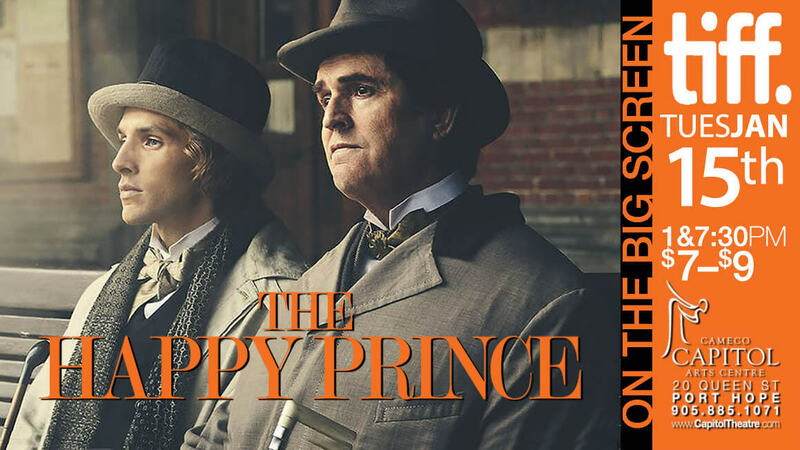 The last days of Oscar Wilde — and the ghosts that haunted them — are vividly evoked in Rupert Everett’s directorial debut. Everett gives a career-defining performance as Wilde, physically and emotionally embodying the literary genius as he lives out his last days in exile in Europe. His body ailing and heavy, his mind spinning, he survives by falling back on the flamboyant irony and brilliant wit that defined him. As the film travels through Wilde’s final act and journeys through England, France, and Italy, desire and loyalty face off, the transience of lust is laid bare, and the true riches of love are revealed.